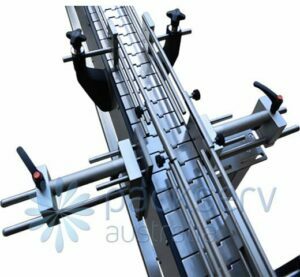 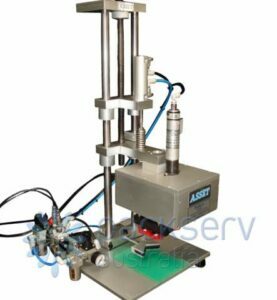 The Asset AV-5-2C series of automatic filling machines offer a simple to operate heavy duty design with a proven history of reliability and ease of cleaning. 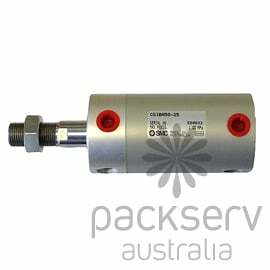 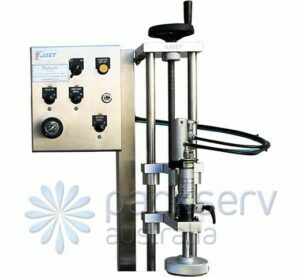 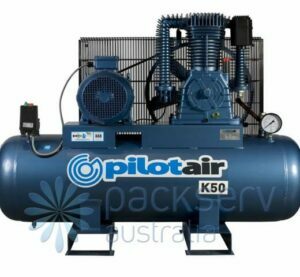 The versatility of this all pneumatic machine has now been enhanced with a completely new compact design, volume adjustment and cylinder assembly incorporating a revolutionary rotary valve system, and Australian Registered Design developed by Asset. 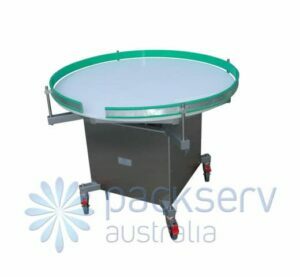 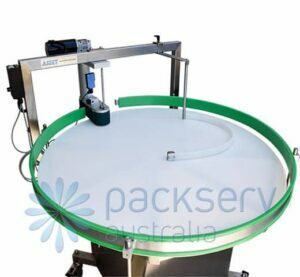 Trolley mounted with lockable castors (wheels) for connection to a continuously running slat conveyor the AV-5-2C comes complete with "no bottle no fill" safety device and container gating.